We answered over 100 of the most popular Italian cooking questions. How do I make pizza, lasagna, and other Italian dishes healthier? What's the difference between olive oil and extra virgin olive oil? Can I make pasta ahead of time before adding sauce? 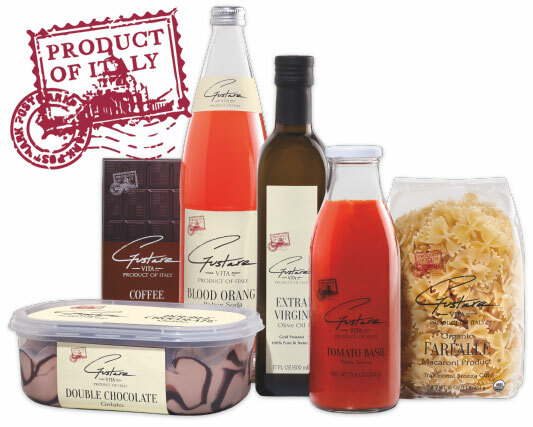 Specialty pastas, sauces, gelatos, wines, and more—all hand selected from small family-run farms and vineyards, as well as renowned culinary destinations, for this exclusive collection. Each is crafted by growers, makers, and artisans using methods that honor long-standing traditions. Come see! And taste. Discover what's in store, and enjoy life around the table. 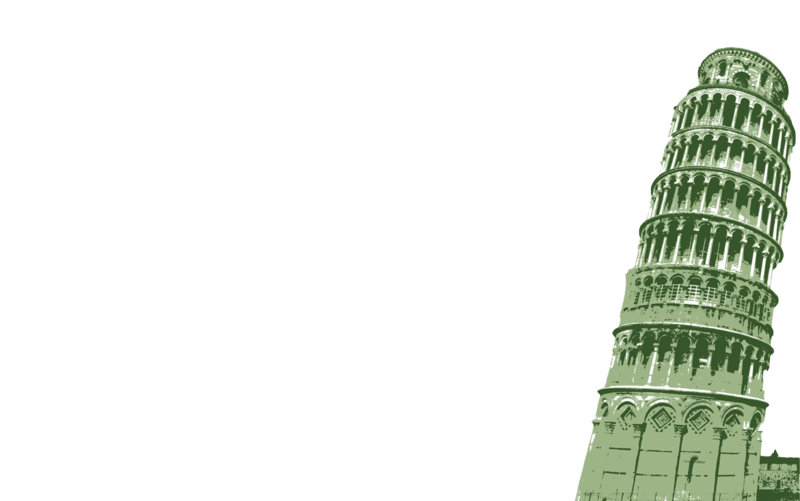 From Panzanella in Tuscany to Pizza in Campania - click each region to learn more about Italian cuisine. Liguria made pesto popular, using basil, olive oil, Pecorino cheese and pine nuts. 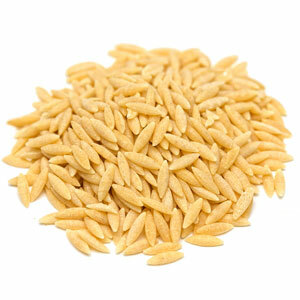 However, Ligurians use it not only in pastas, but in soups and rice dishes, too. Try it in one of our favorite fettuccini dishes — Bay Scallop Pesto Pasta. In northern Italy, hearty foods with warm flavors are popular. People in Aosta Valley often serve warm soups or risotto, a slow cooked dish made with Arborio rice and Parmesan. Apple and pear desserts are also common in this area. Serves: 6 (2/3 cup each). The region of Lombardy is similar to other Northern regions, which serve rice and polenta more often than pasta. 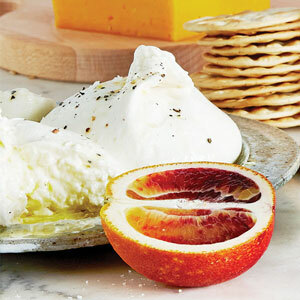 They're also more likely to use butter and lard rather than olive oil, and softer cheeses are prefered over hard ones. Think Gorgonzola, Provolone, and Robiola. Try our slow-cooked version of Creamy Polenta. While all regions of Italy eat some type of cured meat, Speck is most common in this region. This smoked, cured ham—a boned pork leg—is typically served on dense bread or by itself. As a main course, the meat is often plated over polenta, a cornmeal-based starch. You'll want to thank Veneto someday for making your favorite dessert: Tiramisu. The coffee-flavored custard dessert has layers of ladyfingers soaked in espresso, creamy custard, and cocoa powder. 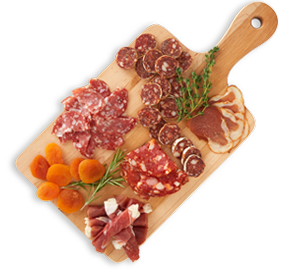 Veneto is also home to cured meats like Soppressata, which is a salami usually mixed with spices and garlic. Never made Classic Tiramisu? Now's your chance. All regions make lasagna differently, but this one is the most unique. People here layer lasagna noodles, melted butter, and poppy seeds. It's also famous for a sweet cake ("Gubana") filled with dried fruit and walnuts, rolled up like a jelly roll and baked in a round pan. Other foods of interest are both sweet and savory strudels, including a familiar fall favorite, Apple Strudel with Nuts and Dried Fruit. 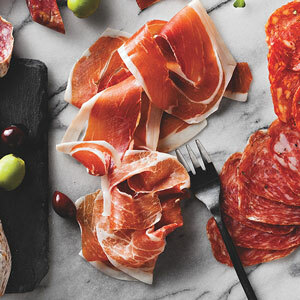 This is where a few of our favorite Italian ingredients come from: Parmigiano-Reggiano, Prosciutto di Parma, and Balsamic Vinegar from Modena. As for a traditional dish, you might be familiar with the meat-based Bolognese sauce. 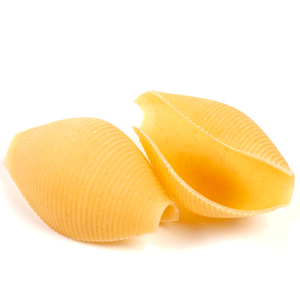 A cheese-flavored egg pasta is popular in Marche, and it's often eaten with pork and bean stew. Along the coast, fish and meat are considered interchangeable in stews and soups, making seafood stew a prevailing dish. In the hills, pork and chicken are more common. But those who have been there know the first thing you should try is one of the large deep-fried meat-stuffed olives. Or two. In Marche, sausage is used in recipes more often than thin-cut cured meats, like prosciutto. Try this Sausage Zuppa Soup. Tuscany is known for its salt-less bread, which is so dense it's used to soak up spicy main dishes. It's also home to Chianti wine and the salad featuring chunks of toasted artisan bread, called Panzanella. Located in the center of Italy, away from the coastline, Umbria relies less on seafood than other regions. Instead, they are celebrated for high-quality meats and locally grown lentils. 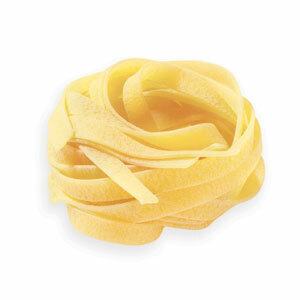 Also popular is tagliatelle—a long, flat, wide pasta, similar to fettuccini—with meat sauce. 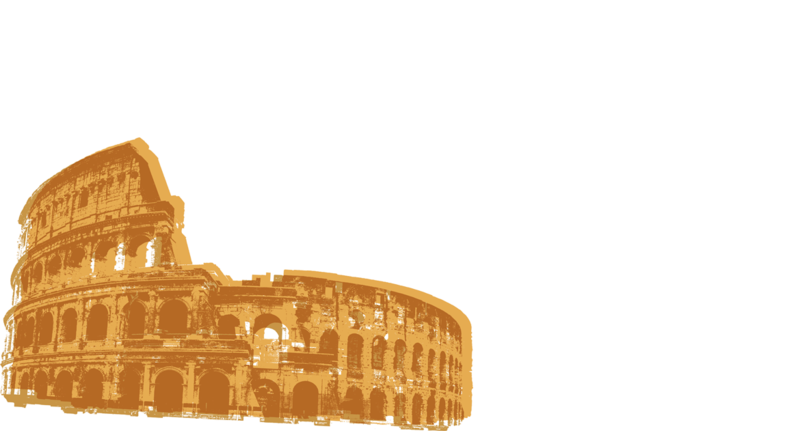 Ready for a taste of Umbria? 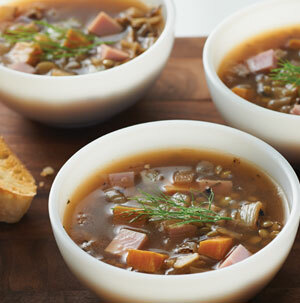 Try this Smoked Ham and Lentil Soup recipe. Ingredients local to Abruzzo include potatoes, legumes, and artichokes. Soups prepared with pork and seasonal vegetables are eaten throughout the region, as well as lamb-based dishes. And when it comes to seasoning, saffron is not uncommon, despite it's high value in a sometimes frugal area. Fish and seafood dishes are also enjoyed often, but they tend to be more complex than the pastoral meals. Try this saffron-infused Mussel Linguini with Tomato Basil. The flavors may be complex, but the dish comes together in 30 minutes. Egg-based sauces are popular in Lazio, including Amatriciana sauce—a combination of guanciale, Pecorino cheese, tomatoes, onions, and garlic—and Spaghetti Carbonara. 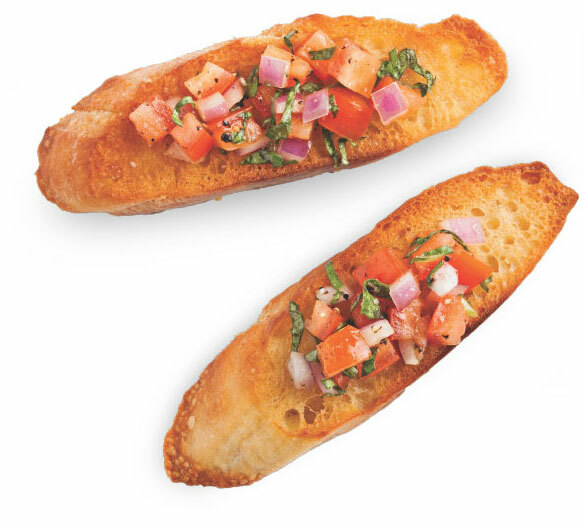 Serve with a bruschetta appetizer for a dinner that will take you straight to Western Italy. 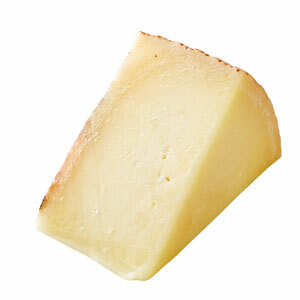 This small region relies on sheep for much of its cuisine, including sheep's milk used for cheeses, such as Pecorino. Along the coast, seafood such as anchovies, shellfish, octopus, and sea snails are incorporated into local dishes. And for dessert, aromatic olive oil is used to prepare traditional treats. Known for the ear-shaped pasta called orecchiette (meaning little ears) and a fresh cheese made from Mozzarella and cream, called Burrata, Puglia is home to a variety of vegetarian delights. 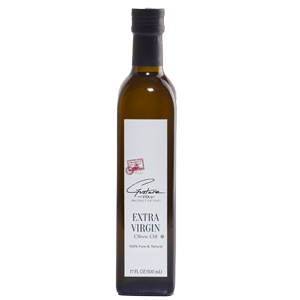 It's also one of the largest producers of extra virgin olive oil. Home to the Neapolitan Pizza in Naples and Buffalo Mozzarella, there's only one thing to do when planning a dish from this region: make Pizza Margherita Extra (the Extra means drizzled with extra virgin olive oil). Did you know there are certifications available—established by the Associazione Verace Pizza Napolentana (AVPN)—to ensure the authenticity of Neapolitan pizza? Requirements include the type of flour used in the dough, the type of tomatoes (San Marzano), the type of Mozzarella, how long the pizza was baked (no more than 90 seconds), and how hot the stone oven was (800°F, minimum). Despite the region's name, basil is not from here. (It's not even from Italy.) Instead, this area is known for using peperoncinis in many dishes—yes, the peppers you find on the side of your salad bowl. 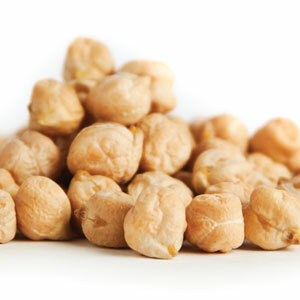 Basilicata is also known for lagane, a wide-noodle pasta dish that contains chickpeas. The simplified version is to saute garlic in olive oil, then toss the oil with cooked chickpeas, noodles, and salt and pepper to taste. Eggplants, pastas, and ricotta are staples to the Calabria region, and many dishes are prepared with a hit of chili pepper, as are the cured meats, such as spicy Soppressata and Nduja—a spreadable spicy pork product. Eggplants are in peak season July through October. Try them in these Caprese-Style Eggplant Stacks. Meatballs, spicy sauces, some of the best blood oranges on Earth, and Veal Marsala are all popular in Sicily. 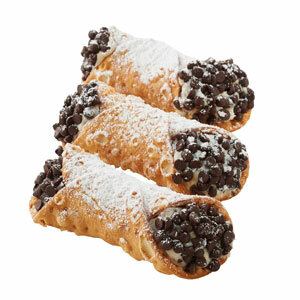 But perhaps we love this region more for giving us the cannoli. Surrounded by water, it's no surprise that shrimp, squid, and mussels are in a variety of dishes and stews. While the regional cuisine includes uniquely-shaped pastas such as culingiones (similar to ravioli), you'll also find the more familiar pastas, like spaghetti. Get the recipe for Roasted Garlic and Herb Shrimp with Spaghetti. Serves: 4 (2-1/2 cups each). 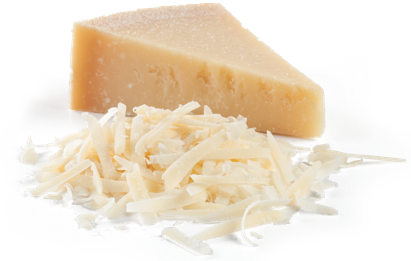 Grate Parmigiano Reggiano into breadcrumbs before breading fish or chicken. 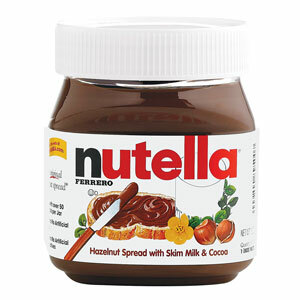 This will add a savory, salty, and nutty flavor to your dish. you’ll find what you need here. 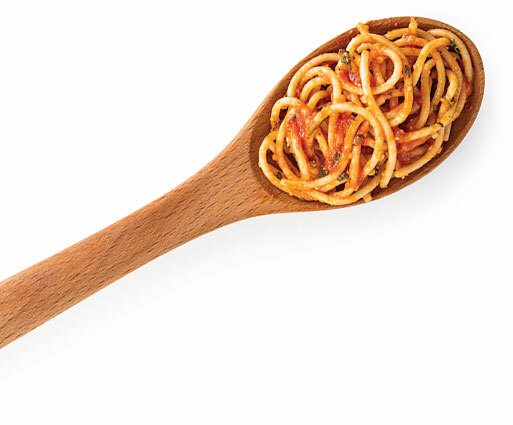 Ever wonder why there are so many shapes of pasta? Each one is designed for the perfect marriage of sauce. Find out which shapes and textures are suited for different sauces. 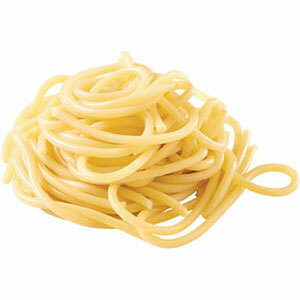 Long thin noodles go great with tomato sauce or light, oil-based sauces. 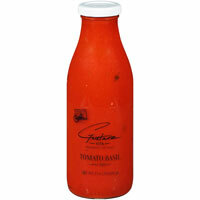 Let Gustare Vita Tomato Basil Pasta Sauce do the work for you—it was developed by Italian families. And trust us, they know all the secrets to an exceptional sauce. Longer, flatter noodles pair well with rich, meaty, or creamy sauces. Try our recipe for Fettuccine Bolognese. This short-cut pasta looks like a large grain of rice, but it actually makes a delicious pasta salad. 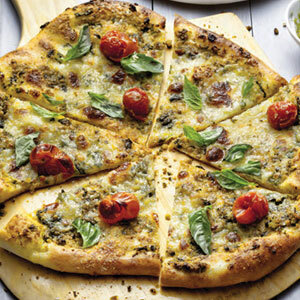 Just toss with pesto sauce and cherry tomatoes. 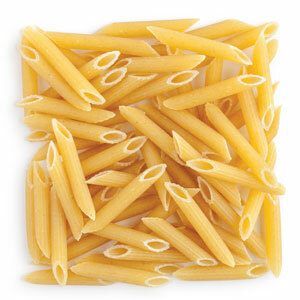 This tube-shaped pasta has a slightly larger diameter, making it ideal for hearty, chunky sauces. It's also a good choice for baked pastas. We suggest saucing it with this chunky Tuscan-Style Tomato Sauce. 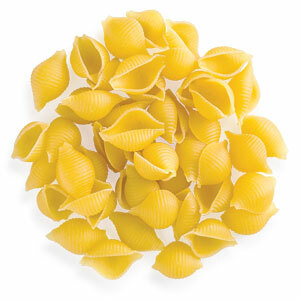 The beauty of farfalle (also called bow tie) is that all the shapes, folds, curves, and dips make it idea for holding textured sauces, like pesto. Try it in this family-friendly Creamy Pesto Chicken and Bow Ties recipe. 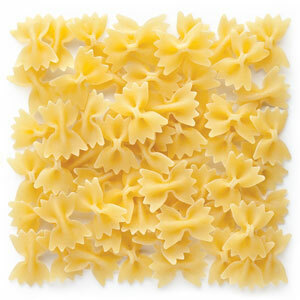 When you see the word “rigate,” that means the pasta has ridges that help sauces and seasonings cling to the pasta. Try penne rigate in this Tomato Margherita Pasta. It's like these little shells were just meant to be flooded with creamy cheese sauces. But they also work wonders with meaty sauces or swimming in broth-based soups. Try swapping out the gnocchi for conchiglie pasta in this Spinach-Gnocchi Minestrone. 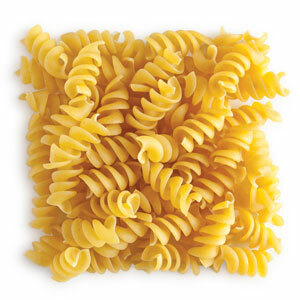 Fusilli is actually strands of pasta twisted together, whereas rotini is a flat pasta that's twisted. Either one puts a fun twist on pasta salad. 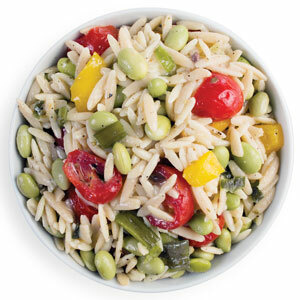 Try them in this Creamy Italian Pasta Salad. 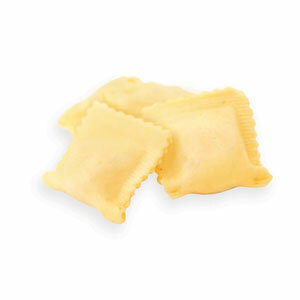 When ravioli or tortellini are stuffed with meats or cheeses, you don't want to mask the flavor with heavy sauces. Instead, just toss with a little extra virgin olive oil or butter and salt and pepper to taste. These guys were made for stuffing and topping with hearty tomato sauces. And it's way easier than you might think. 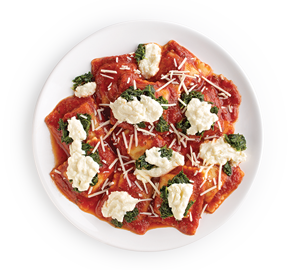 Try our recipe for Easy Stuffed Shells. We all know this one well. And how great it goes with cheese sauce. 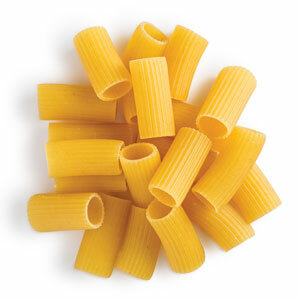 But these tiny, curved tubes also give a nice bite to soups and make delicious pasta salads. 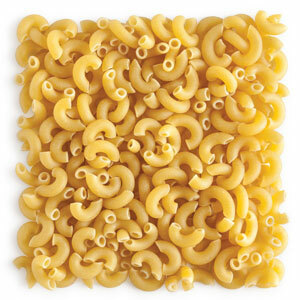 Try adding macaroni to your favorite minestrone. 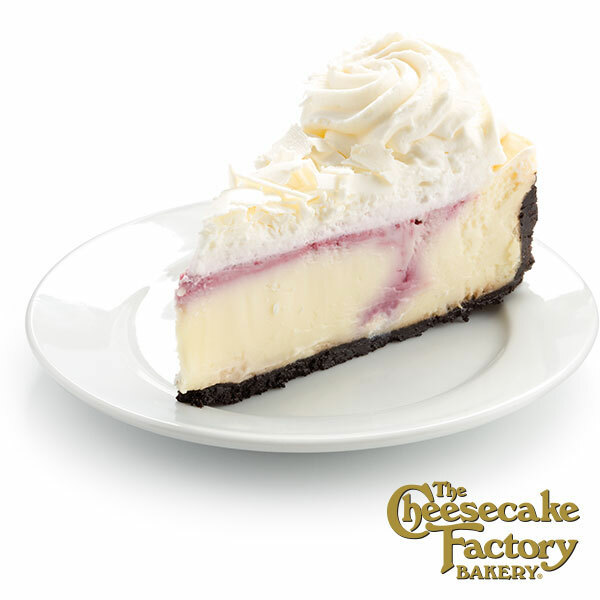 Purchase any seasonal menu item, get a free slice of The Cheesecake Factory® Bakery dessert. Take a picture of this offer or present this page to your server to redeem. Dine-in only. Limit one per customer. Valid September 12 - November 30, 2017. A dry, fruity rosato with a violet-kissed finish, Vinicola Rosato is made from Sangiovese and Canaiolo Nero grapes from from Colombino store-enriched soil. Made from Pinot Grigio grapes grown from Trentino alluvial soils. It's dry on the palate with a medium body, floral aromas and notes of pear and banana. Fresh, fragrant and made from Vermentino Bianco grapes from the volcanic soil of Tuscan Marrmma. The flavor balances citrus and green apple with modest acidity. A bold and delicious red blend of Sangiovese and Cabernet Sauvignon grapes grown in Magliano in Toscana. Rich with red fruit flavors and violet aromas. It's easy to shop for your groceries online. Promoting the benefits of eating as a family. We require an upgraded browser for you to view this website. An upgraded browser will give you a better experience and better online security. Choose one of the browsers below to upgrade today.